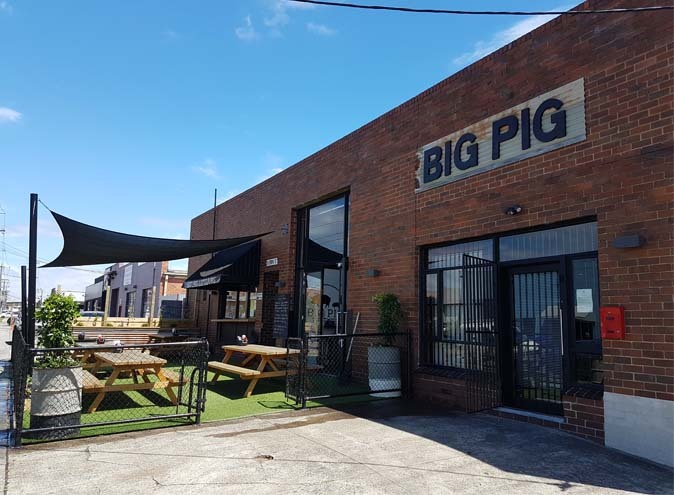 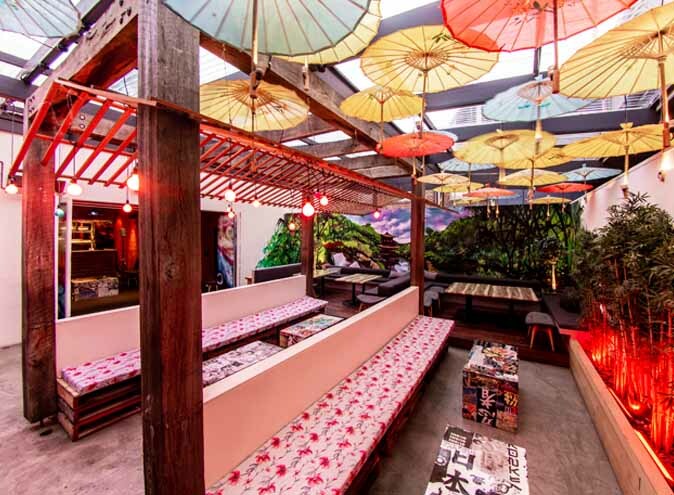 Warehouse 35 is an industrial style blank canvas warehouse located in Moorabbin at the rear of Big Pig Little Pig American BBQ Canteen. 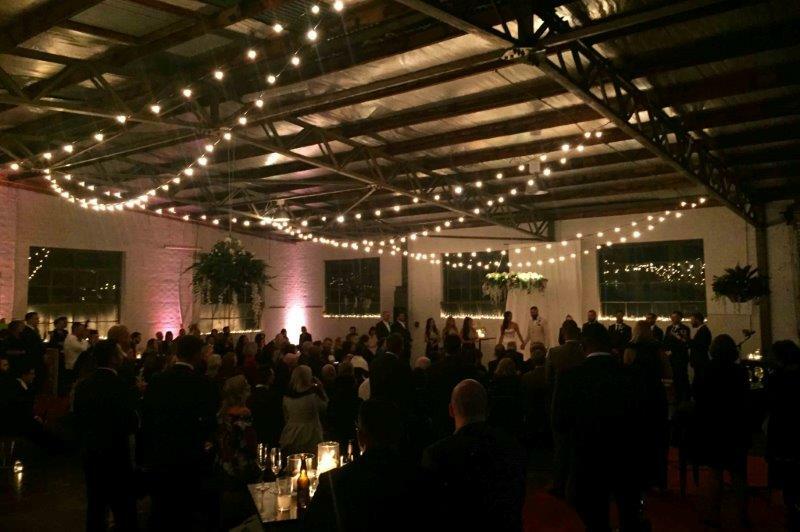 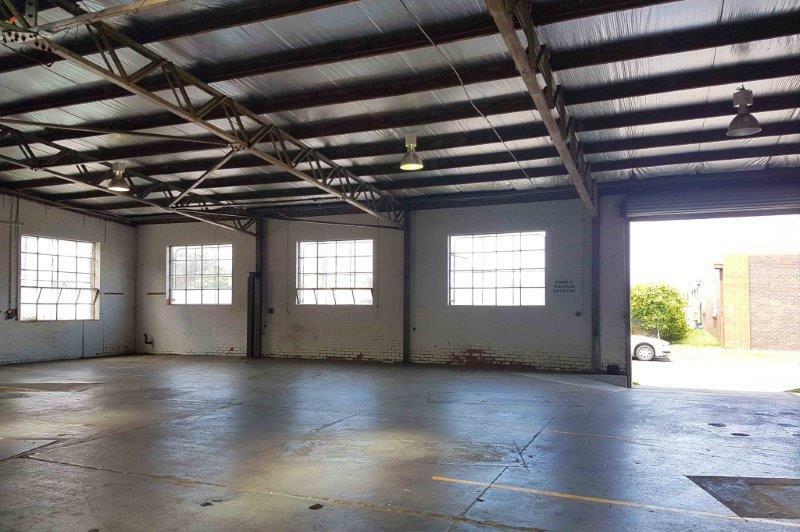 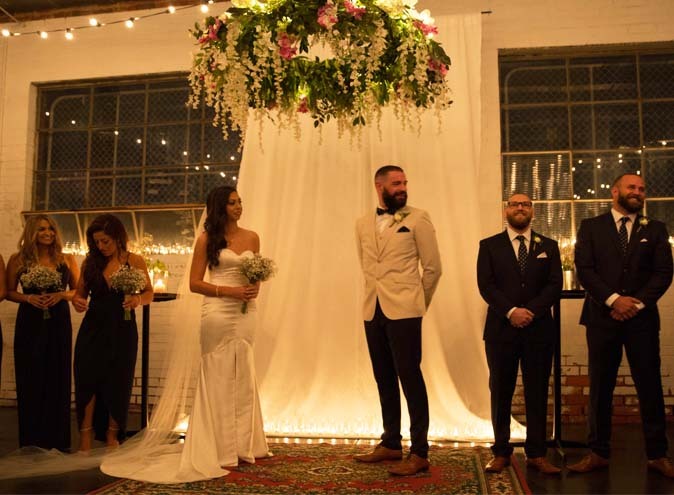 White brick walls, exposed metal beams and cement floors makes this former mechanics workshop ideal for any event.... once you bring your imagination! 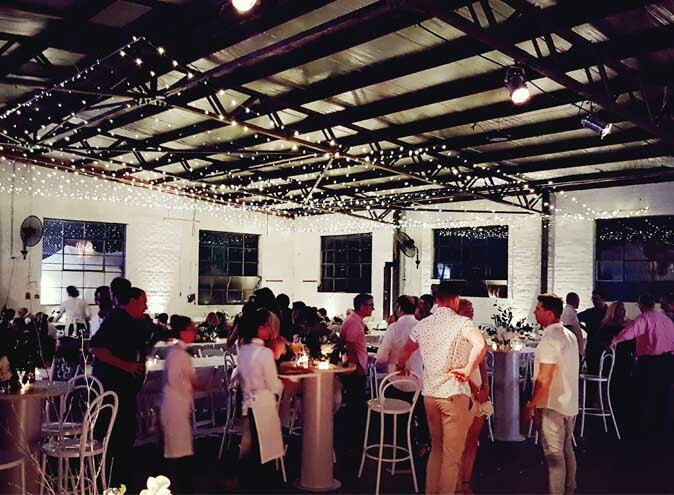 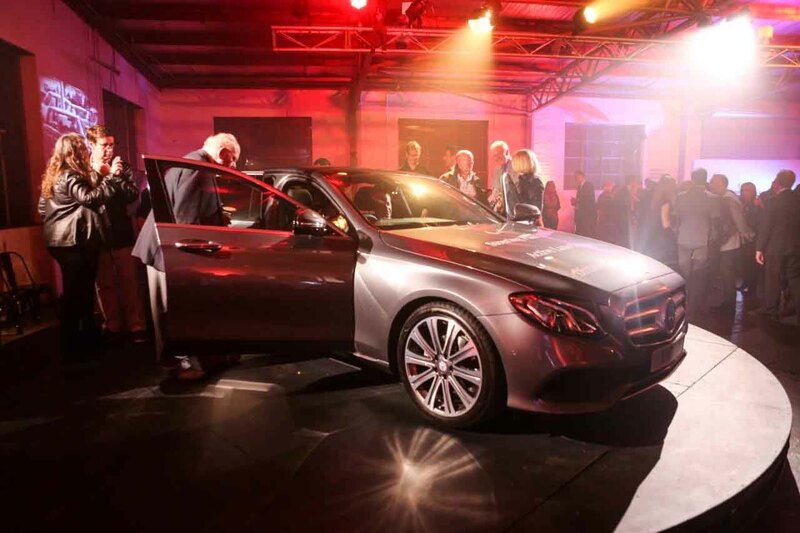 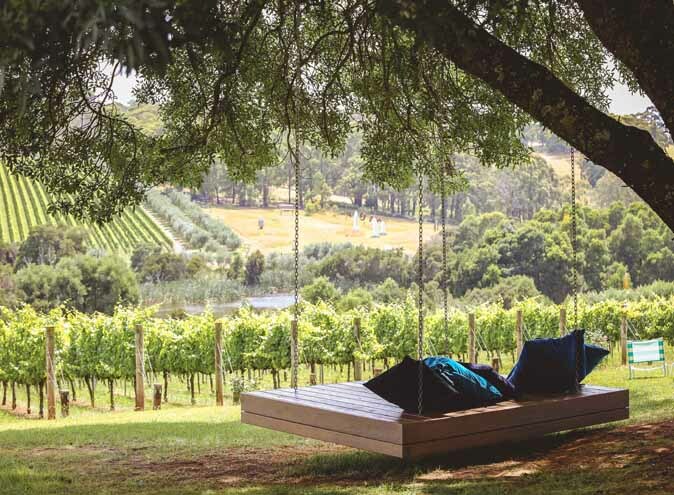 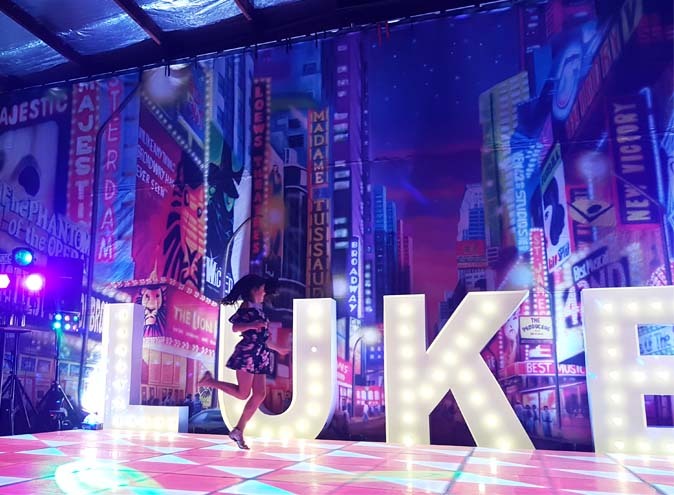 Having so much open space creates the perfect backdrop for all sorts of functions, from weddings to a car launch or a film shoot, we can host it all! 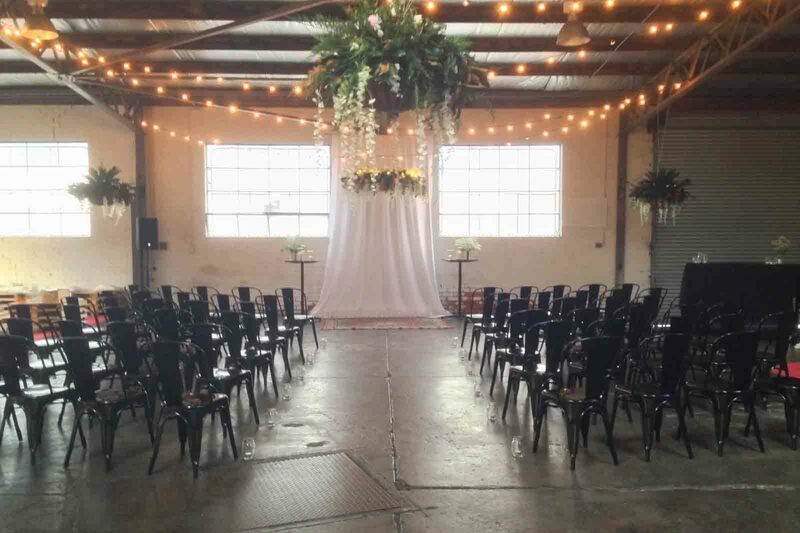 Warehouse 35 can seat up to 200 guests for a sit down event or 350 people for a cocktail party. 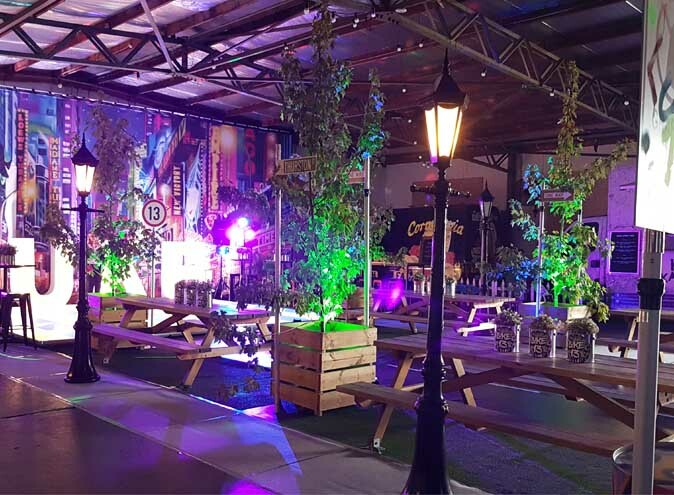 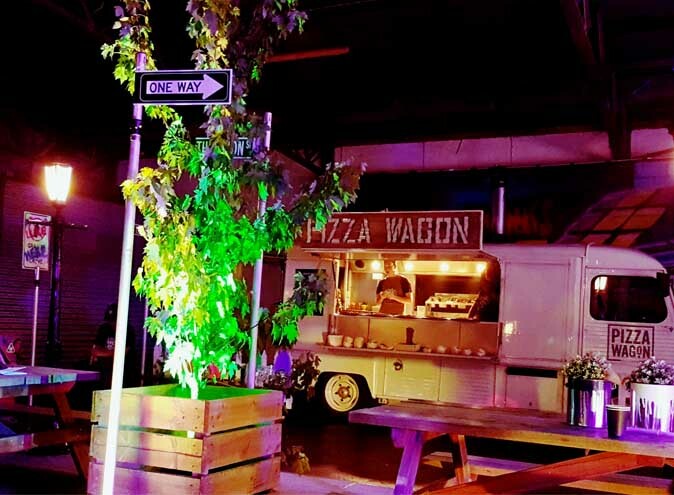 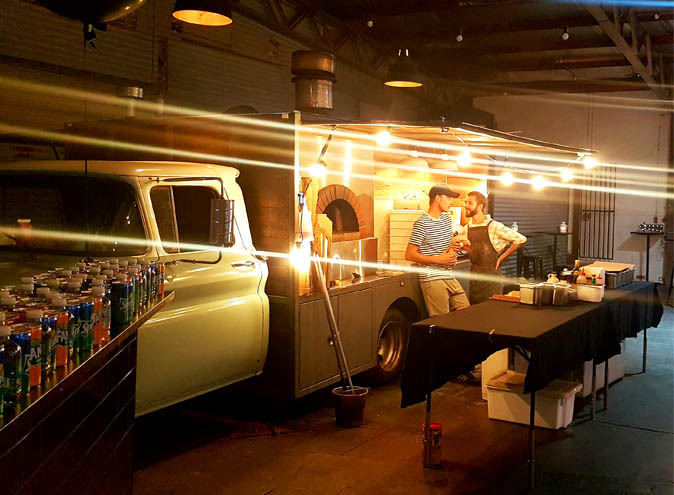 We have hosted some amazing events with creative minds that have included food trucks, catering tents, ceiling installations, event plants, a flash mob and a petting zoo! 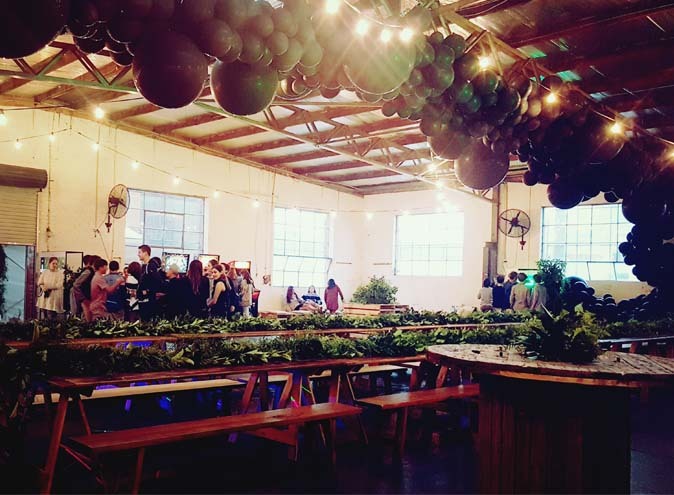 Whatever your function or occasion the Warehouse 35 team can help style and cater your event. 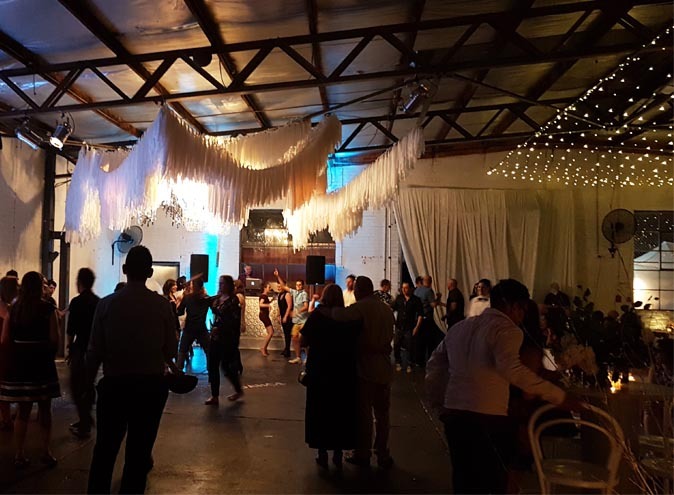 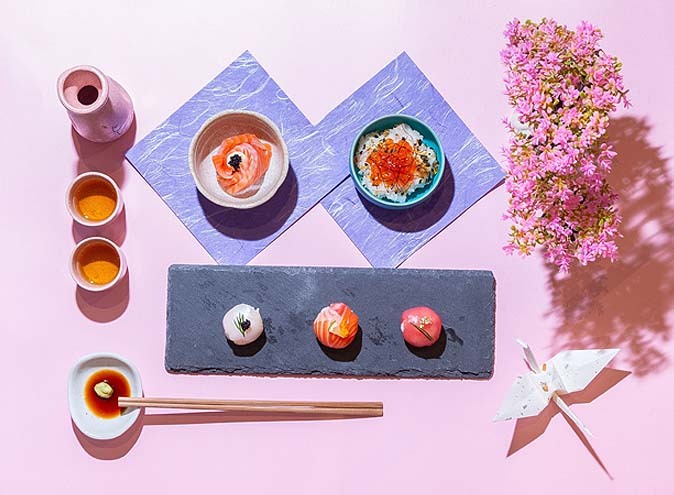 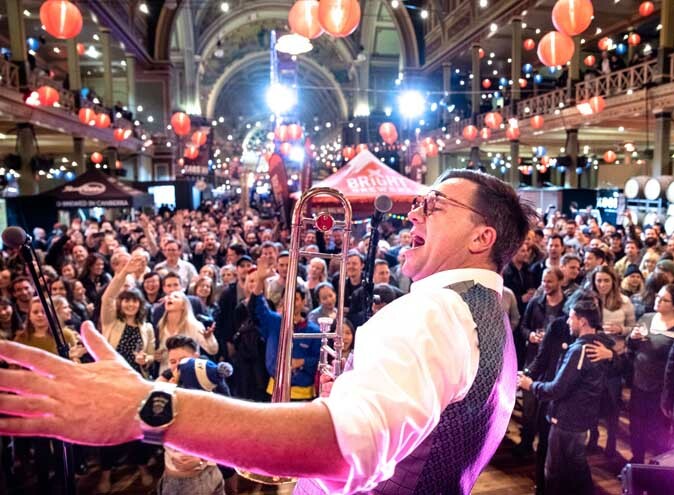 Alternatively you can do it all yourself and choose your own caterer, stylist, musicians and lighting people to help create and form your individual vision. 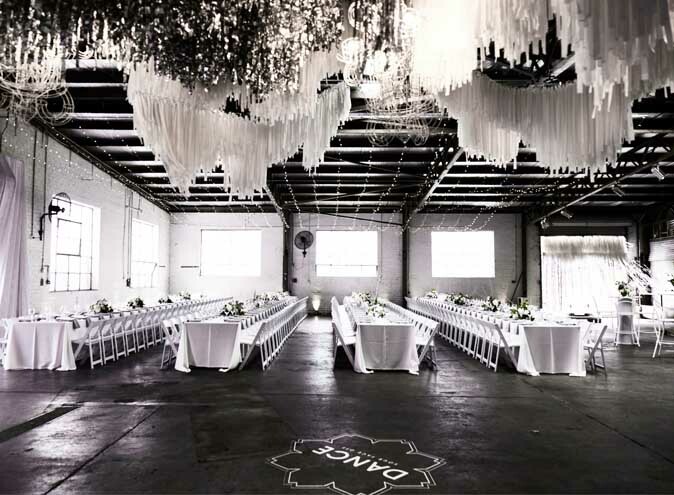 At Warehouse 35 you have the freedom to transform the space and create something truly memorable. 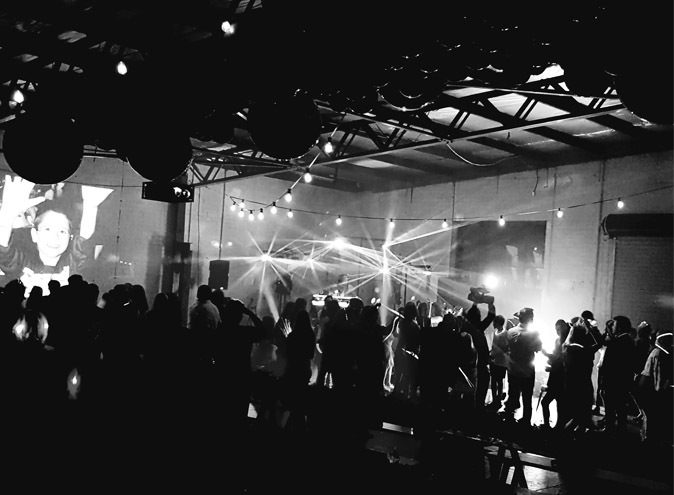 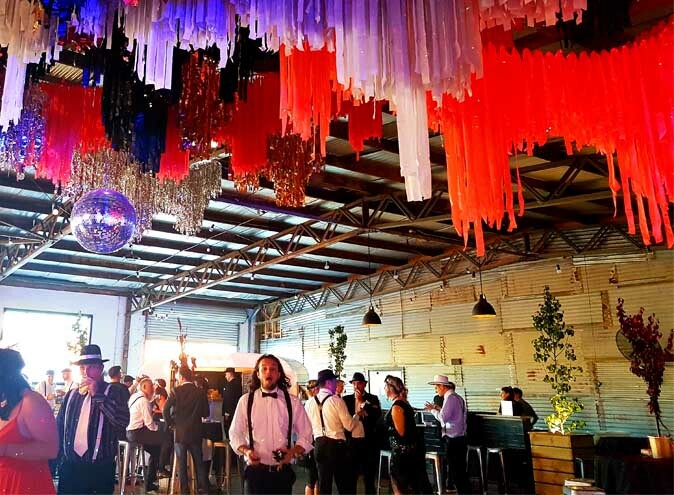 *Please note that Warehouse 35 do not host school formal after parties.